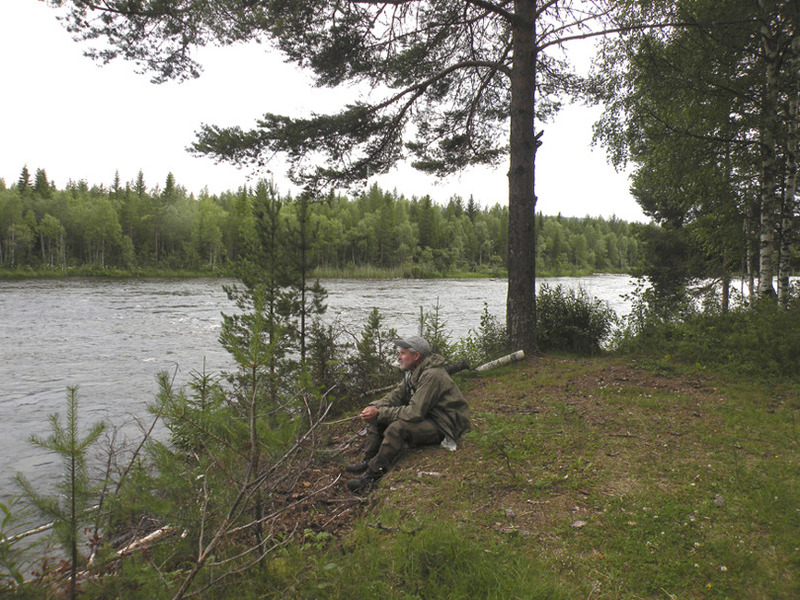 Idsjöströmmen is a fly fishing only, catch-and-release, wild-grayling fishery. The season opens on June 1st and ends on September 30th of each year. Access to the river is limited. It is highly recommended that guests make reservations prior to their arrival. 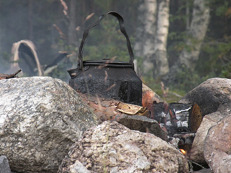 The inclusive rod and license fee is 500 SEK* per day per person. Chest waders and a wading staff are necessary. June and September can be chilly, bring cold weather gear, as well as a rain jacket. A 5-weight or 6-weight rod is recommended in the beginning of the season when the river is high and swift. Later in the season a 4-weight rod can be a good choice. A floating line is enough for dry or wet fly fishing. For fishing streamers a sink tip line can be used.